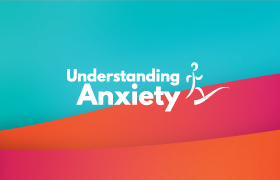 It contains up to date information on over 5,600 mental health related and community services primarily in New South Wales. 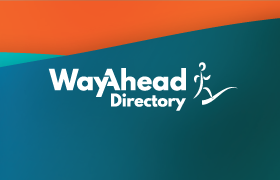 The WayAhead Directory is free to access for people living with a mental health condition, carers, service providers, health care professionals and the general public. 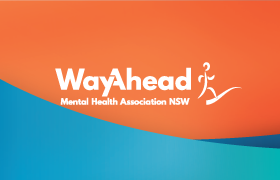 At WayAhead, we work every day to educate people on mental health and wellbeing and link them to services and resources that improve their mental health throughout New South Wales. Our vision is for a society that understands, values and actively supports the best possible mental health and wellbeing. Small Steps workshops for parents and school teachers to raise awareness and improve recognition of anxiety disorders in children. 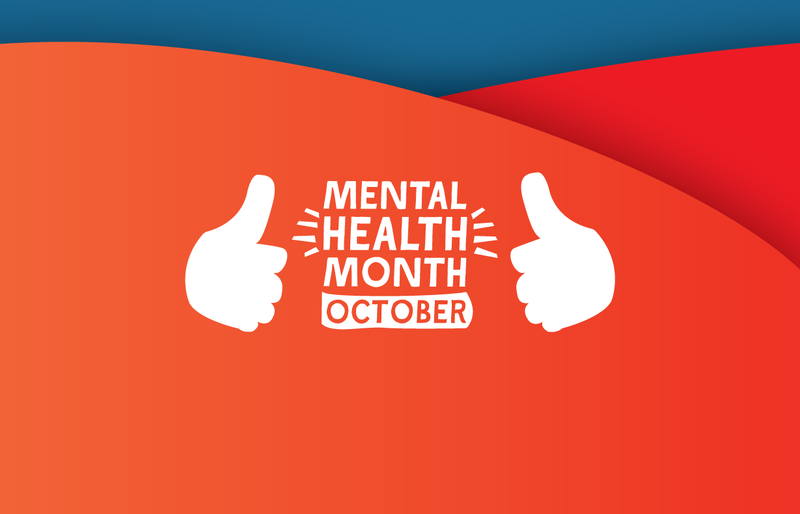 With the support of our Board, staff, members, volunteers and students, we strive towards a community that embraces and maintains the best possible mental health and wellbeing for all people and we work towards a society free from prejudice and discrimination against people living with mental illness. Our programs are funded by the Mental Health Commission of New South Wales, other agencies, private donations and bequests. You can find out more about our important supporters and sponsors here. We are a non-government, community-based organisation and registered charity with QIC accreditation. 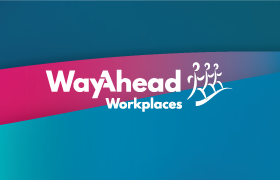 QIC accreditation certifies that WayAhead has met the relevant standards and is participating in the QIC Program to build continuous quality improvement within the organisation. We are a member of the Mental Health Coordinating Council, Mental Health Australia and the Forum on Non-Government Agencies. To find out more about our work during the last 12 months download our Annual Report.